Thank you for your interest in Predix Transform 2017. At GE, we view developers as a critical component of the Industrial Internet ecosystem. To make it easier for developers, customers and partners to learn from each other, we are bringing together more collective brainpower to GE’s Minds + Machines, the leading Industrial Internet event. 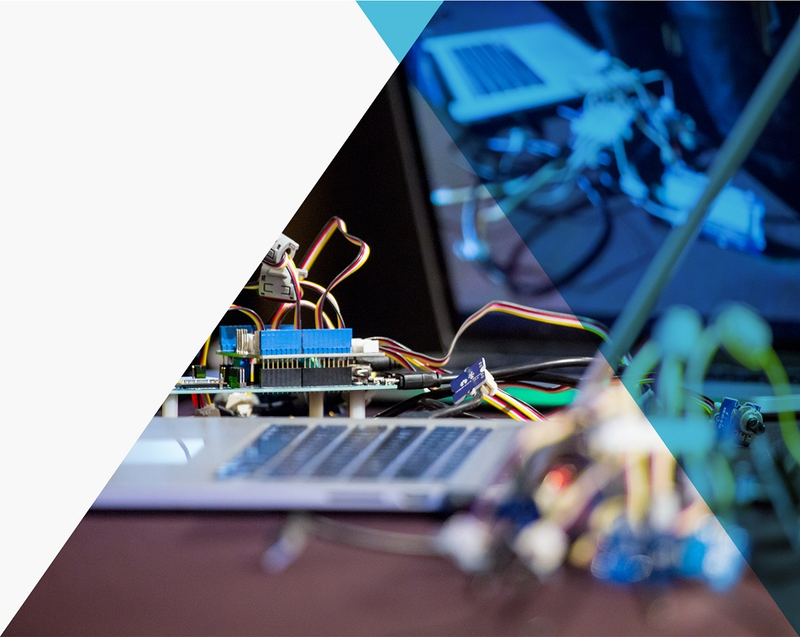 To do this, we are integrating the Predix Transform developer conference into Minds + Machines San Francisco, set for October 25-26, 2017. Minds + Machines is the flagship Industrial Internet event. 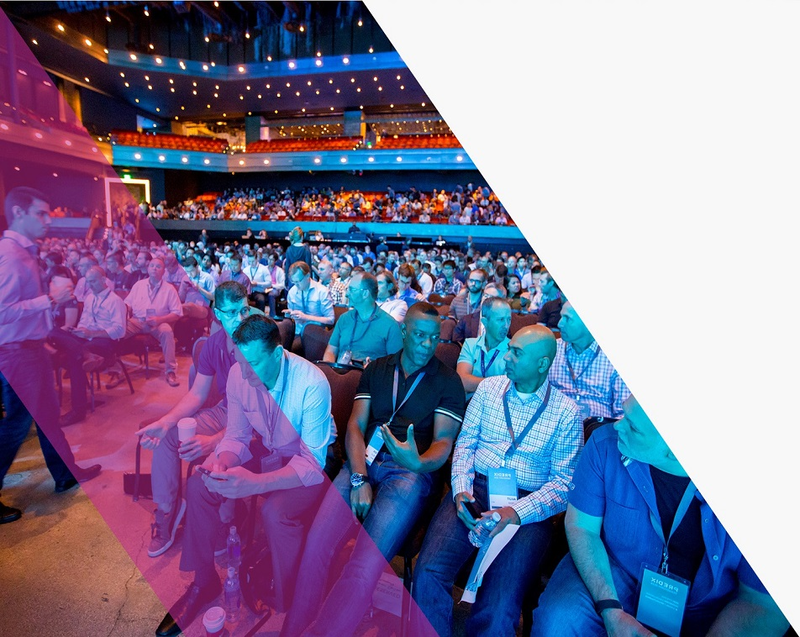 This year's global conference will bring together customers, developers, consultancies, ISVs, and our alliance community all in one place—uniting the best and brightest of the technology world to drive digital industrial transformation. The initial program developed for Predix Transform will be integrated into the Minds + Machines agenda, where developers will benefit from technical breakouts and a track focused on specialized developer content. This technical track will include training, certification, roadmap previews, and tools the community needs to build industrial-strength apps on Predix. To be notified when Minds + Machines registration opens, please fill out the save the date.